This class will leave your breathless! Melissa Klingingsmith is great on the machines, domestic sewing machines, the longarm and IF YOU want to sitdown...well we've got the Beautiful Q20! Each class will focus on new projects that you can try at home on your your machines! Space is limited! Cost: $75.00 for all three sessions. 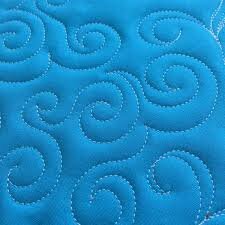 Instructor Bio: Melissa is one of our best quilters from miles around! 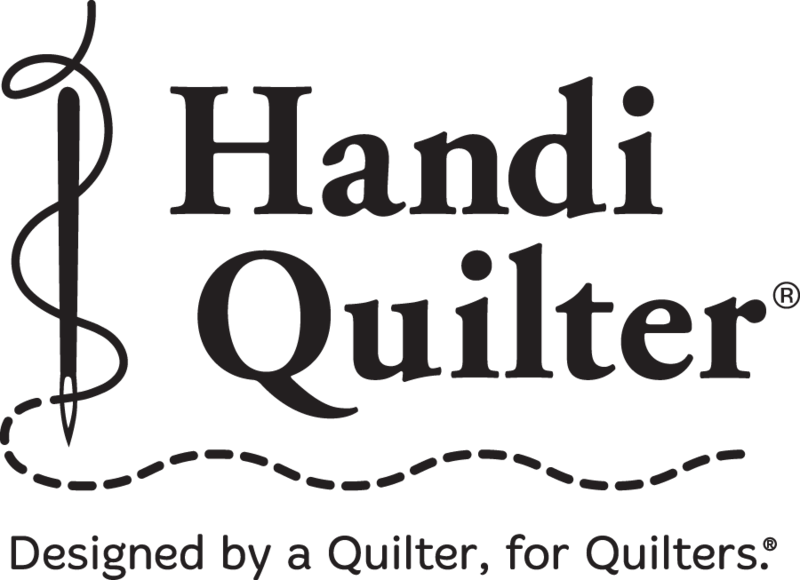 You'll agree once you see her in action on our Q20, Q24 and the HandiQuilter machines!